A lucky gaggle of keen snappers managed to grab a few minutes playing with Nikon’s much-anticipated wonderlens at CP+ earlier this month, and it’s still not entirely clear what the NIKKOR Z 58mm f/0.95 S Noct is for. As a showpiece, it’s impressive, but at a tasty $6,000, it’s nice to know that Zenit is planning to release a lump of glass that doesn't require you to start picking out which of your kidneys you'd prefer to hang on to. The lens hits Russian shelves at a price of just 49,000 Russian Rubles, which converts to just over $760. While the price is significantly lower, the weight is still slightly insane. The dimensions of the Zenit seems to be somewhat smaller than the Nikon, and while we don’t have details of the Noct, it’s worth noting that the Zenitar weighs a shoulder-crushing 2.6 lb (1.2 kg). 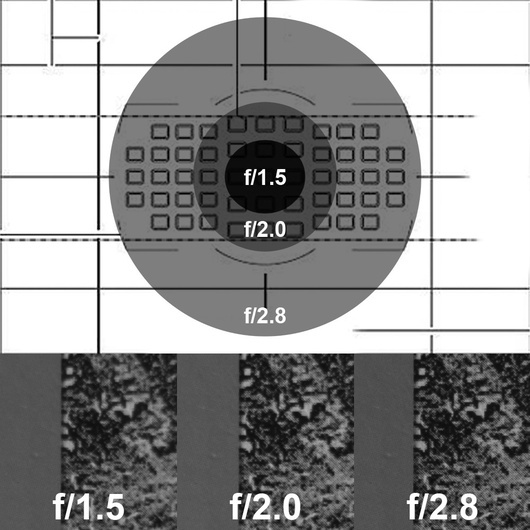 Sigma, take note: if a lens weighs more than a kilogram, we now expect f/1 or wider. Thanks! You can find all of the specifications here. I hope Z - mount will follow. Helios 40-2, 85 mm f/1.5 is an awesome albeit a bit archaic lens and now this? 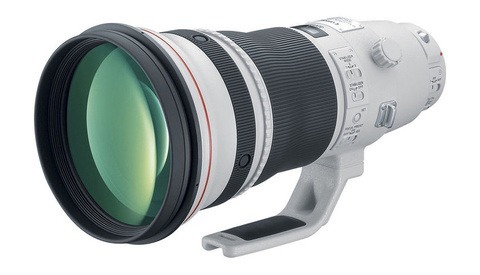 Count me in, as long as it ships with an EF mount for Canon I'm getting it. Some seriously messy bokeh there for a lens presumably intended to be shot at wide apertures. Well, it IS a freaking Zenit lens. They're not exactly known for buttery bokeh. I don't think I've seen a Zenit lens yet that doesn't have some sort of distracting (albeit interesting) bokeh. You obviously never shot with the 40-2 85mm f/1.5 lens. It has a very particular and unique, swirling and perhaps even exagerrated type of bokeh. Either you like it or you hate it. One thing is certain: it definitely generates photos unlike any other lens. It's a personal preference. The few times I used it people absolutely loved the results. Ah, so it’s the Russian Lens Baby. Sort of, Zenit used to mainly make optics designed for military use. The vast majority of Helios 40-2 85mm lenses they ever made actually were fixed aperture and mounted on surveillance gear used by Soviet intelligence in the 80s. Their lens formulas were lifted from Zeiss but their goal was always in maximizing low light performance rather than necessarily nice Bokeh or perfect sharpness. Even their M42 SLR camera lenses were primarily used to document rather than as artistic tools. Side note: Because Helios was a lifted design from Zeiss, there are old Zeiss lenses that also share a similar swirling to the Bokeh. 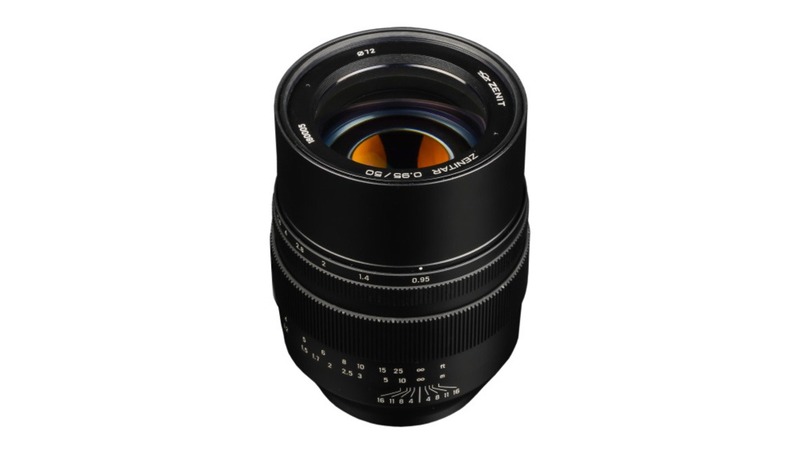 (The Zeiss Biotar 58mm f/2 specifically is very similar to the Helios 44-2 58mm f/2 while the Helios 40-2 85mm f/1.5 was based on the Zeiss Sonnar 85mm f/2). The Jupiter 9 85mm also copied the Sonnar. (Another Russian lens with swirly Bokeh) As a result, all of these lenses have a similar look to them. 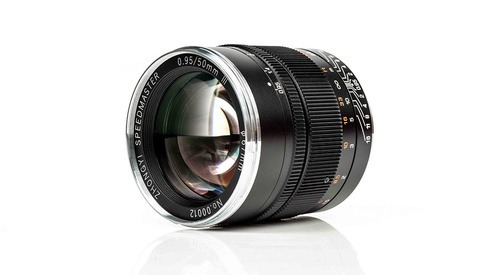 The Zenit lenses, however, are cheaper and more available so more people know about them. The swirling look also predates any of these lenses in the form of the ancient Petzval Objective (160mm f/3.6) lens used decades earlier. Thus I wouldn't consider the look unique to Zenit. This is quite different from Lens Baby that actually leverages tilt-shifting to mess with the plane of focus to achieve its look. Though I can see why they would be conflated as the look can sometimes be similar. 1.2 kg?? I hope this prime comes with a prime mover. As the article says it will be full of character :) you like it or not. 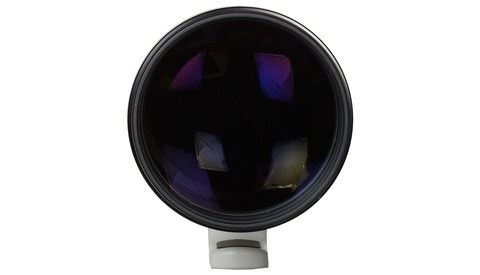 I wonder would it be similar to Helios Cyclop 85mm 1.5? Personally love the bokeh on that one! The 85mm f/1.5 is one of my favorite lenses. Not sharp at all and it flares like hell, but it's super dreamy. I wouldn't use it for any paid work that I do, but for personal shooting, it's a blast to use and thank God that we finally have focus peaking so that we're not reliant on a stupid confirmation dot. I think, when most people think about "middle" of the frame, they don't realize just how "middle" you have to be to get the best sharpness. I created the diagram by shooting a super detailed flat image that covered the whole frame and I zoomed in and figured out exactly where the sharpness begins to drop off. If this lens offers superior sharpness to other "swirly" Helios lenses I can see it being worth the $750, but if not, I can't see dropping that much for a look that can be achieved for less than $100 with an old Helios lens. The speed is impressive but hardly practical for real-world situations.